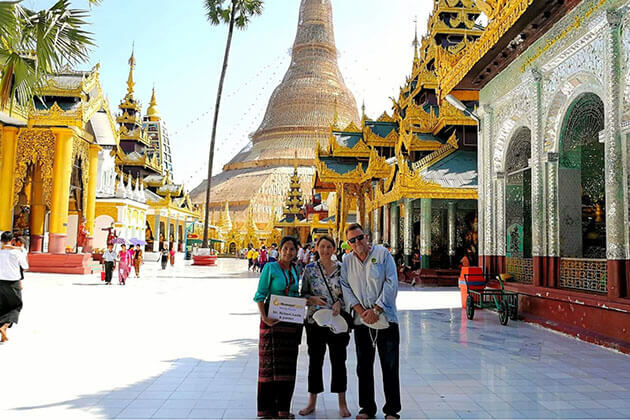 Go Myanmar Tours – the leading local tour operator in Myanmar (Burma) offers tourists the best Myanmar family tours, Myanmar family private vacation, and travel packages with much promotion and excitement for Myanmar holiday 2019. Let chose your ideal itinerary in our top recommended tour packages or contact us to customize a unique itinerary for your Myanmar family tour to meet your exact needs! 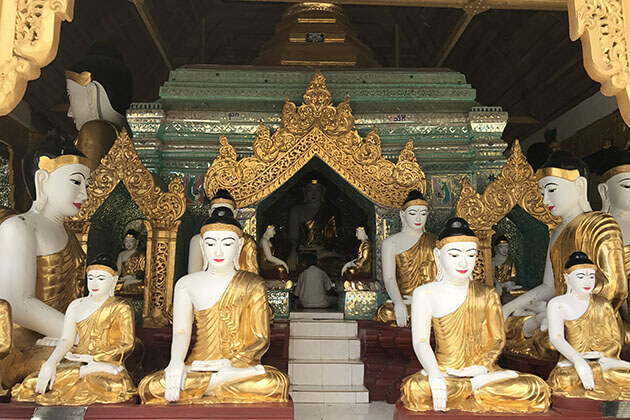 Since the city possessing more than 2200 old temples, pagodas, and the ruins, strolling around to explore these outstanding heritages in Bagan is one of the best things to do with your kids in Myanmar family tours. 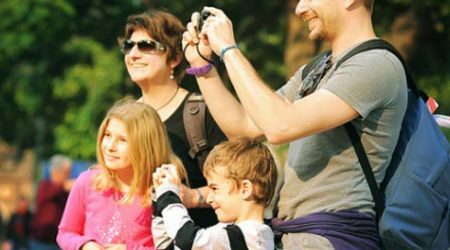 Although the classic way to get around the ancient capital is the car driving, you can choose to take a horse-cart ride to slowly indulge in the magical beauty of the area in your family tour. Along with this unique route in your Myanmar family holiday, your family can stop at any spots to gaze out at the scenery, take some nice photos, and listen to your guide about the history as well as the exceptional art and architecture of Bagan amongst these relics. Depends on your children's age that you will have a great option to take a cycling tour to get around the ruins and pass through the dusty paths to discover Bagan your own way in your Myanmar family trip. 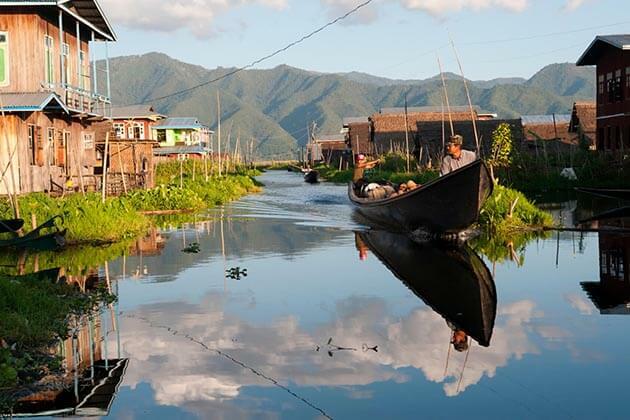 Be one of the main tourist attractions in Myanmar, Inle Lake is where you cannot skip in your Myanmar family trip. What makes your ideal family vacation in Burma outstanding is to take a long tail boat and sail around the lake to behold the incredible beauty of the largest freshwater lake in the country. During this trip, you and your kids will have a chance to meet the Intha people – the inhabitants live hundreds of year on the lake and learn about their exquisite farming techniques on the floating gardens as well as their fishing methods using conical baskets and one-legged rowing. Markets in Myanmar is not only where you can purchase products and goods but also where you can witness authentic Burmese daily lifeline and how they make their livings in Myanmar family vacation. 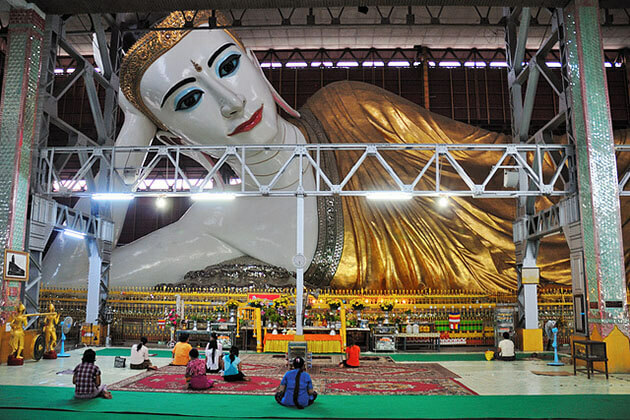 Undoubtedly, soak into the vibrant market is one of the most amazing things to do in Myanmar family tours. Bogyoke Aung San in Yangon, Nyaung U in Bagan, Central Market i..n Pyay, floating market in Inle Lake are interesting places to discover in Myanmar family travel. 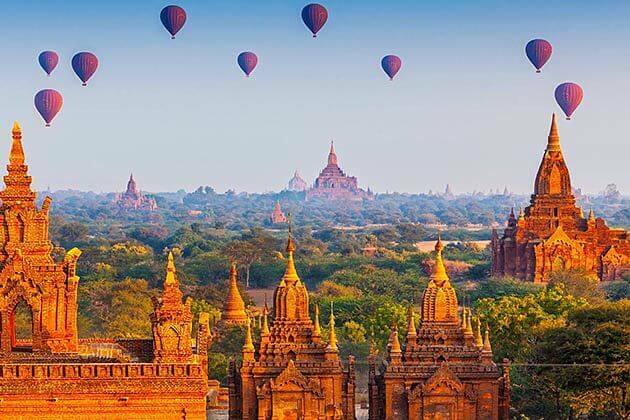 Hot air balloon trip is one of the most highlights as you hit Bagan in your Myanmar family tour. It delivers you and your kids an unforgettable experience during your family holiday in Myanmar as you fly over thousands of temple's peak, trees, and spectacular landscapes. 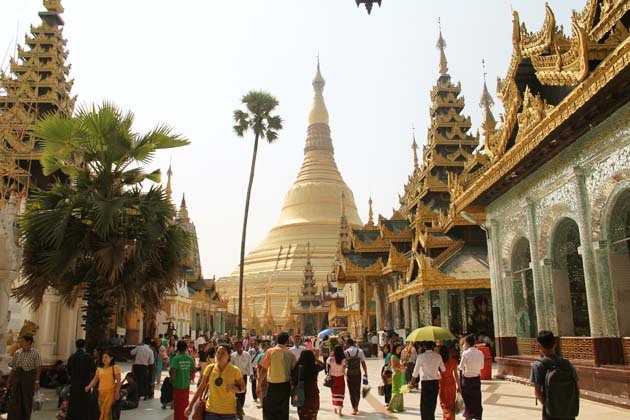 For a long time, Myanmar has been well-known for people as the Land of Golden Pagodas. 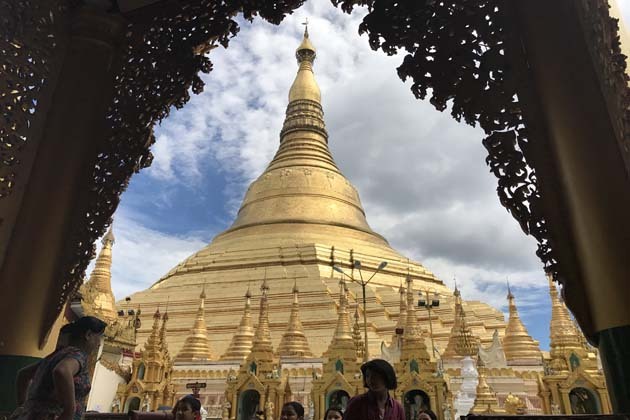 Unsurprisingly, visiting golden pagodas is an exciting experience in a Burma family tour. 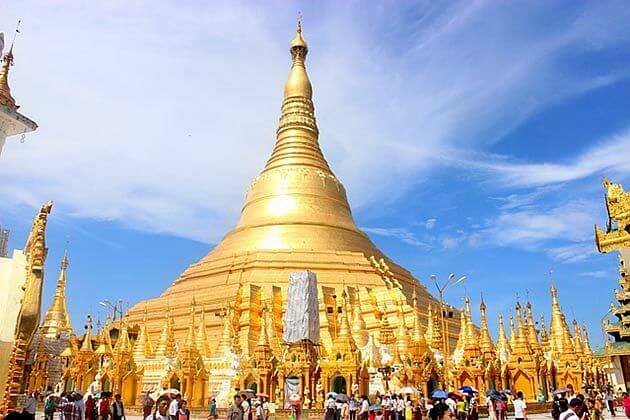 Gaze out at the Shwedagon, Shwezigon, and Shwesandon Pagoda throughout the country in your Myanmar family trip, you will discover numerous memorable experiences. Additionally, Golden Rock is also worth a visit to let your children get more knowledge about Buddhism. This ensures a breathtaking time for your family holiday in Myanmar. Reward yourself after long days sightseeing with some days on the most beautiful beaches is the thing that you cannot skip in Myanmar family tour. Feel free to lay on the white sandy beach, feel the light breeze blow through your skin, enjoy the fresh coconut water. 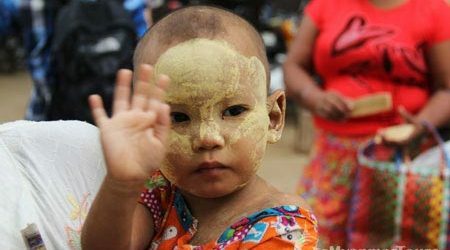 This will fulfill your great time on your Burma family holiday. Myanmar is an incredible country for family travel. 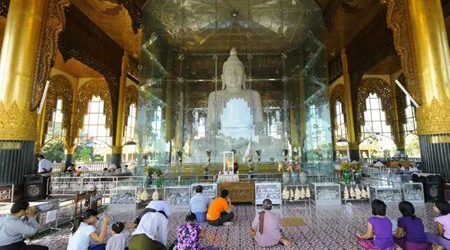 If you have decided the destination to go, and now it comes to the essential tips for your family to enjoy the best of in Myanmar family tour. With the dramatic changes in the tourism industry, hotels in Myanmar has been widening and widening in recent year. However, in the peak season, the hotels around the country are often fully booked. As a result, booking the hotel in advance before you go for a Myanmar family trip will be a wise decision. When wandering around the streets with your kids in Myanmar family tour, it is better do not let your children play with any animals they encounter to protect themselves from rabies. Visiting local markets will be amazing experiences in your Myanmar family trip and you may purchase some of the Burmese fruits. Keep in mind that you should be selective with the choice of fruits. Check out the information about fruit season before you buy to ensure you choose the local one. Also, never wash it with tap water, wash with bottled water instead.